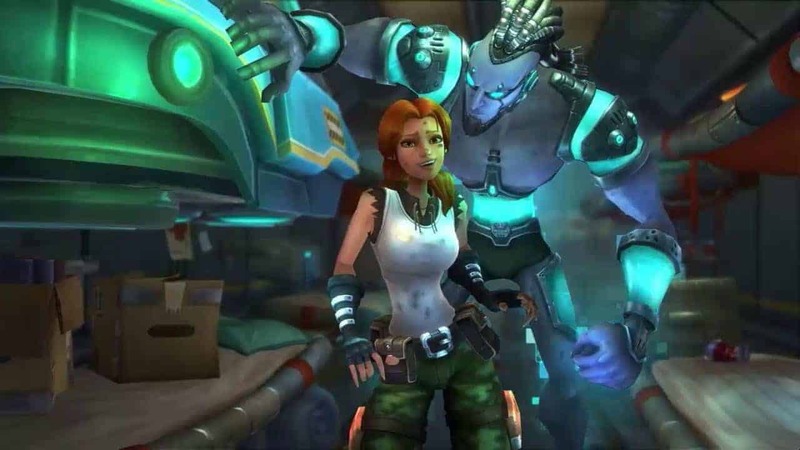 WildStar‘s initial pay-to-play revenue model may have failed to impress over time the developers today hope to restore faith in the games transition to free-to-play with detailed surrounding a new incentive for premium purchases, Cosmic Rewards. The Cosmic Rewards program is an innovative feature that sees players earn improved rewards through Cosmic Tiers for repeated purchases from the WildStar online store, or upcoming in-game store. Any cash spent on WildStar related purchases increases the Cosmic Tiers available to the player, additional additional rewards and incentives for players to continue to support the game financially. The rewards vary greatly, including everything from account unlocks and new costumes to pets, mounts and even a brand new house.